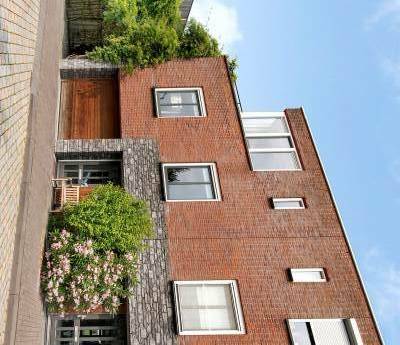 A town house in the centre of Haarlem built 200 years ago. It's located in the centre of Haarlem. On ground floor level you will experience an atmosphere which is centralized around the kitchen. The first floor is all about relaxing and lounging where 2 bedrooms including a bathroom are on the second floor. 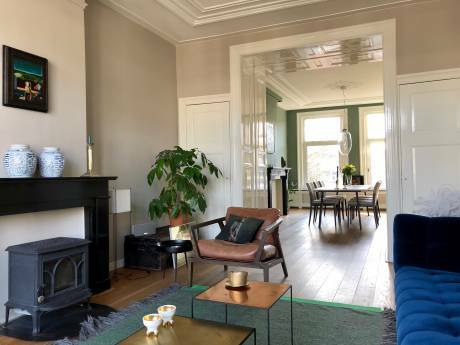 Nowadays, Haarlem is a quiet, mainly residential town with beautiful old buildings, green parks and picturesque canals and waterways winding through town. 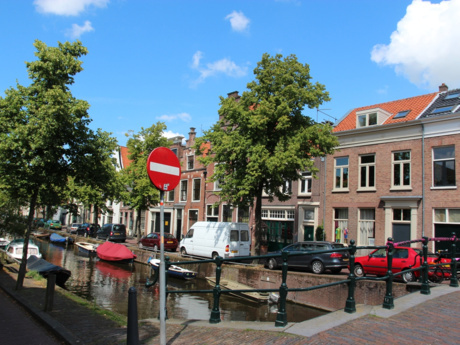 Yet life still very much revolves around the oldest part of town, with its cafes, bars and shops: the main square or Grote Markt, once a clump of higher ground near the coastal dunes where a nobleman of old chose to build his home.